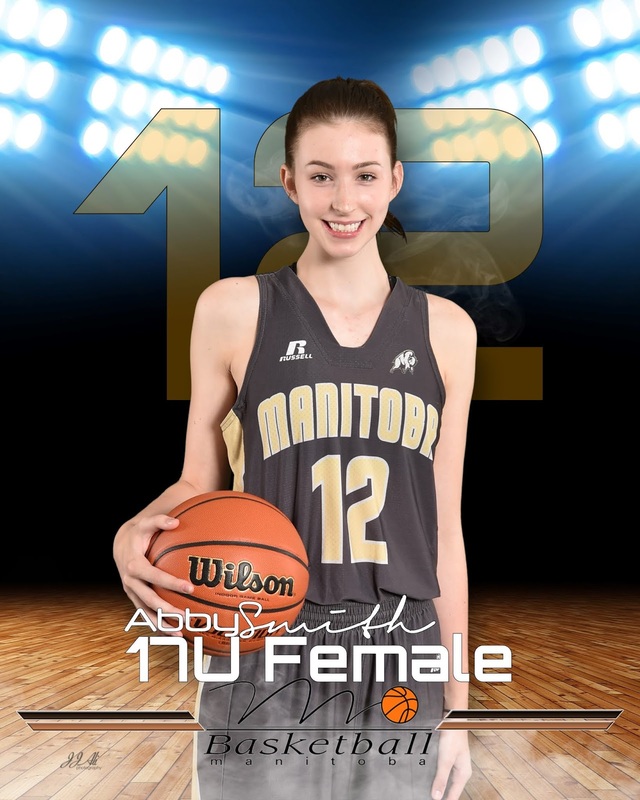 Basketball Manitoba is pleased to announce that Abby Smith has been named a recent recipient of the Sport Manitoba 'Women to Watch' athlete grant! 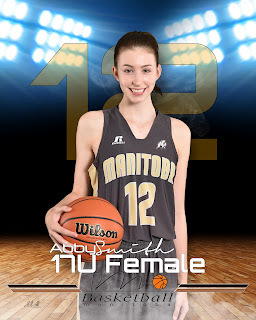 Abby has been active in basketball for 9 years now and is a member of the Manitoba Provincial Team and Centre for Performance program. 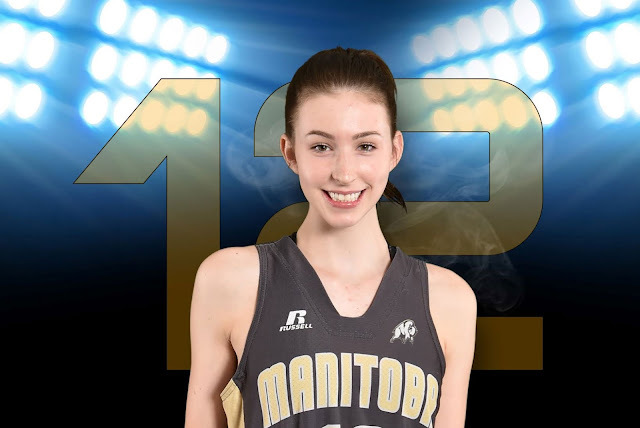 This fall, she will be going into grade 11 at Dakota Collegiate. FAVOURITE PLAYER & TEAM Kevin Durant and UConn women's college team. SUMMER GOALS To become more confident to score more and make smarter decisions. Also become a talkative and supporting teammate. BASKETBALL ASPIRATIONS To play university or college basketball. FONDEST MEMORY IN BASKETBALL Playing on the provincial team three years in a row. AFTER HIGH SCHOOL Go to university or college. 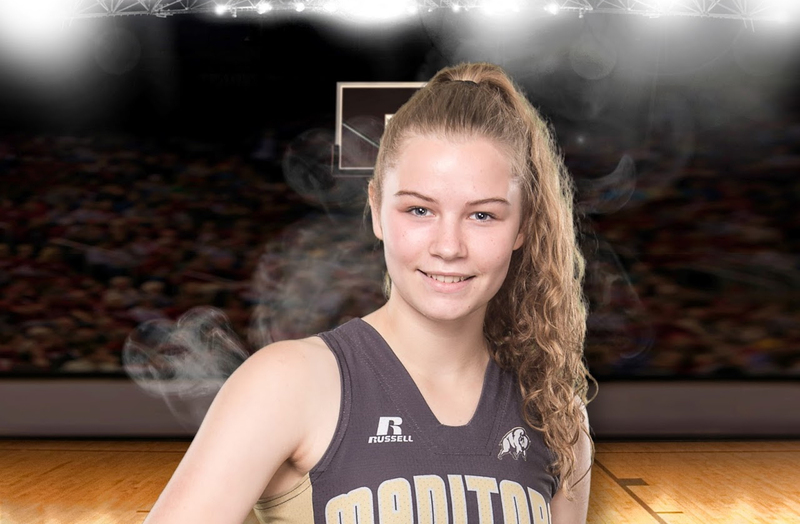 In partnership with Provincial Sport Organizations and Coaching Manitoba, Sport Manitoba provides a monthly grant of $500 to a female athlete, team, official or volunteer to assist them in enhancing their women in sport career.